When it comes to getting your roof inspected, it’s always best to do some prior research so you know what’s involved with it. One of the first things roofers will look for during an inspection is signs of water damage. Water stains, mold growth and pooling of water could indicate a leak. A small leak may seem insignificant, but over time, it will lead to huge problems. Damaged shingles, creaky wood pieces (such as ceiling joists), missing flashing, broken rafters and other physical damage to parts of the roof system can affect its structural integrity. Your local roofing contractors will check for these and other signs of structural damage. Similar to leaks, a small problem with the flashing or the rafters can lead to big problems and repairs. How your roof looks will give you an idea of its overall condition. When there are missing or damaged shingles, it means you might need a roof repair or even a replacement. During a roof inspection, the contractor will look for damage on the shingles as well as underneath the surface to determine what you need to do next to extend the life of your roof. This includes an assessment of the parts of the roof that are inside, mostly in the attic and its walls. The roofer will check the insulation and ventilation as well as signs of water damage, mold, rotting, moisture buildup, condensation and more. 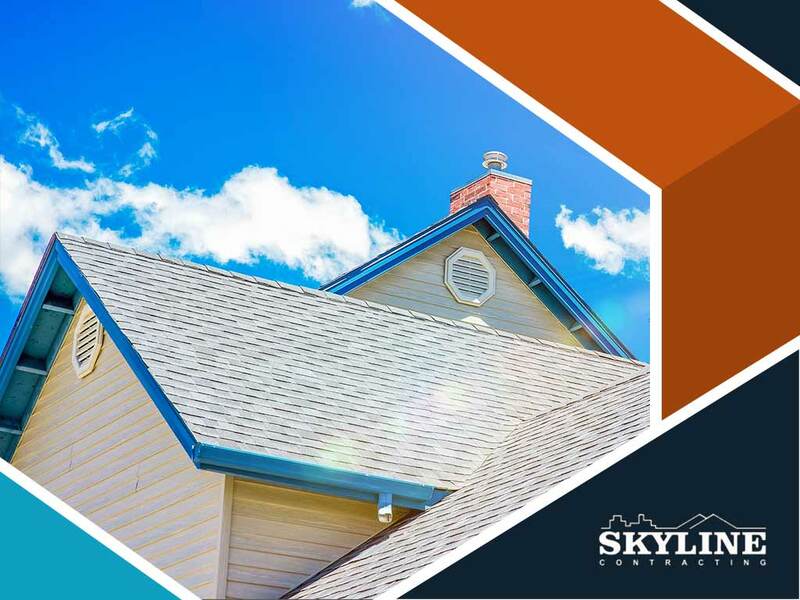 Most of these issues won’t be obvious to the untrained eye, which is why it’s always best to have the experts like us at Skyline Contracting identify and address them. Call us at (770) 561-0297, or use our contact us form to get in touch with us. We serve Gainesville as well as the Metro Atlanta and North Georgia areas.